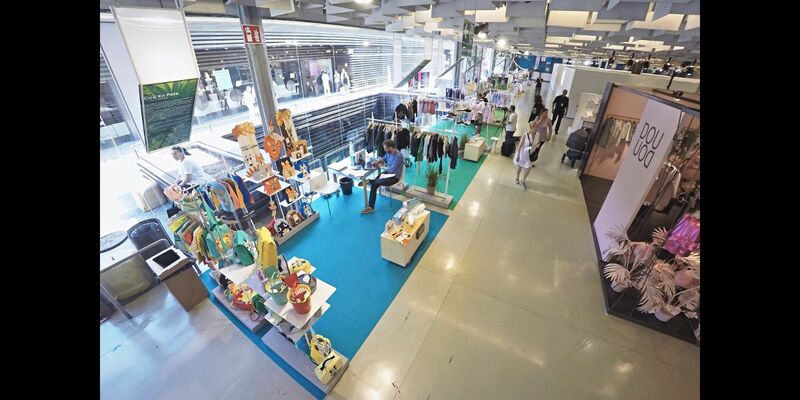 The junior fashion and the latest trends proposed at Pitti Bimbo 2017, edition 84, the international trade show dedicated to fashion for children, saw the participation of many national brands and more in Florence. It was great names that, in some cases, made their debut in the world kids right in the course of the new edition staged in Florence from 19 to 21 January. Not only famous names in adult fashions declined in junior sauce. At Pitti Bimbo 84 also the fashion Green has found space with various brands in the section EcoEthic which make of the sustainable fashion their hallmark. These are companies from all over the world (not only from our country but also from Spain, America, France, Germany, Switzerland, Netherlands, Luxembourg, Portugal and Latvia) that employing in the realization of their collections organic and biological materials. The whole based on the respect and the preservation of nature, but also the protection of local communities and small communities, however, always aiming to protect the environment. The eco-friendly fashion, then, begins to wink to kids scope too with different brands that offer accessories for infants, underwear and baby clothes as in the case of the Italian Agunga, through the French Mamie Et Moi specializes in knitwear and baby garments, until the eco collection given by the US brand Pura. New trends for babies, adolescents and teenagers, therefore, will not only be full of great luxury sported by famous names like Ermanno Scervino, Ice Iceberg, Kenzo, Laura Biagiotti Dolls, but the attention is growing around green brand that always point more emphasis on an environmentally friendly and sustainable fashion.